Search EVERY Home For Sale & Every MLS Listing! No registration needed. 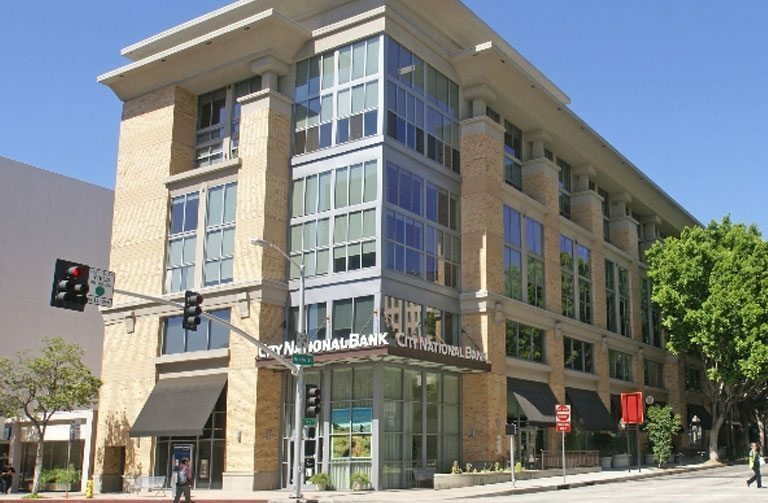 Purchasing a condo or townhome in Pasadena, CA is an excellent way to enjoy the tax benefits of home ownership without having to deal with the standard maintenance expenses that come with owning a detached home. 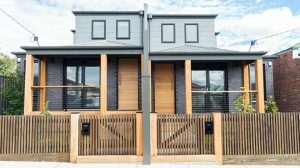 The luxury of having the exterior and common areas of your home maintained do come with an additional cost in the form of an HOA (home-owners association). We have introduced thousands of “wallet-out, ready-to-buy” Pasadena home buyers to our clients, and we know we can do the same for you! If you would like more information about one of these amazing Pasadena homes featured below, please call us toll free (888) 727-0REH or email Magic@REHrealestate.com. Pasadena’s one-two punch of sustainability combined with historic preservation makes it the kind of place residents benefit from and a Top 100 Place to live in the nation. 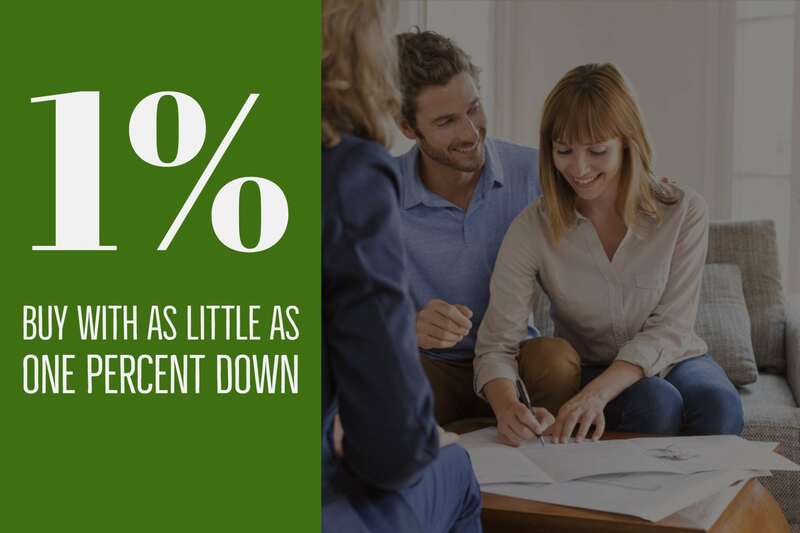 You deserve Agents with the resources, capabilities and expertise to navigate the purchase or sale of the largest asset you own. Mortgage Heaven can quickly find out exactly how low your home loan payment can be and see how much you can save! Call (888) 440-0684 today! Admit it. You're curious. So was I. See what the Top 10 Most Expensive Homes in Pasadena, CA look like and what their asking prices are! 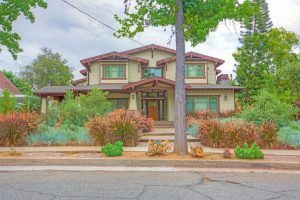 See EVERY detached single family home (no condos) for sale in Pasadena, CA. Schedule a tour of any of these homes with me, and I will get us inside as soon as possible. 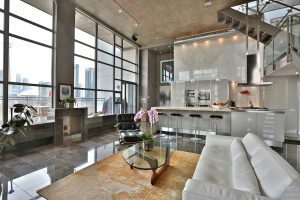 The demand for condos has risen, and as a result, new condo developments are abundant. Browse every Pasadena Condo and Townhouse available for you to own today! Chances are you react strongly either for a pool or against one. A swimming pool can be a fantastic asset for your home. See all homes for sale in Pasadena that have swimming pools. By investing in small multifamily properties you are able to gain first-hand knowledge of how the rental world operates. 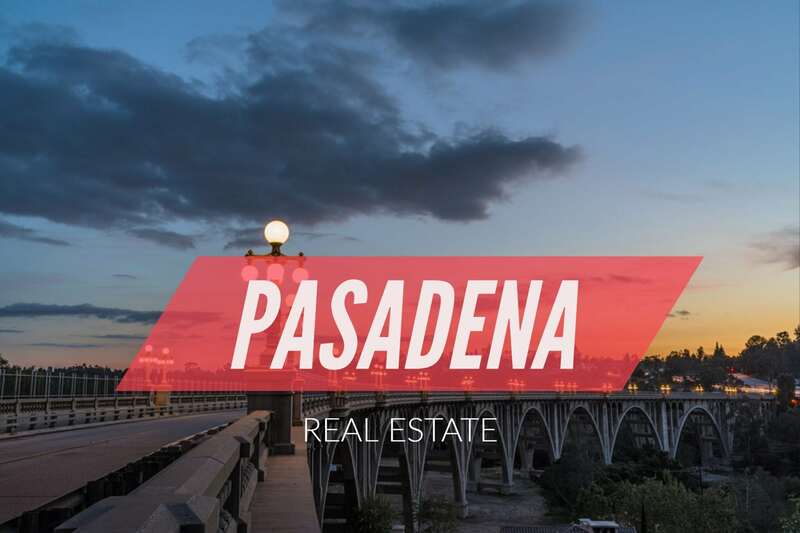 See all Pasadena Multi-Family Properties available for sale. 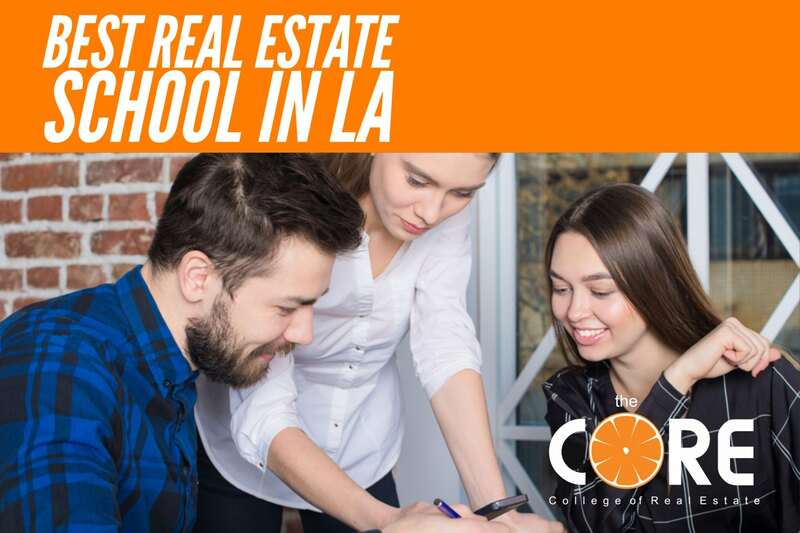 Complete the courses to get your Real Estate or Mortgage Broker License. 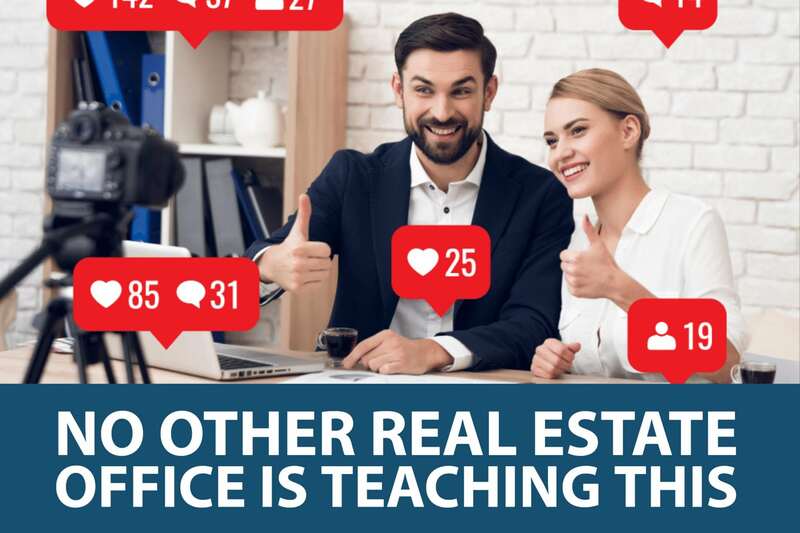 Coaching and training on Luxury Real Estate, Probate, & SEO. Call (888) 512-2673 today! Don’t join a crowd where the expectations are low. Join a crowd that pushes you, that inspires you, that holds you accountable.